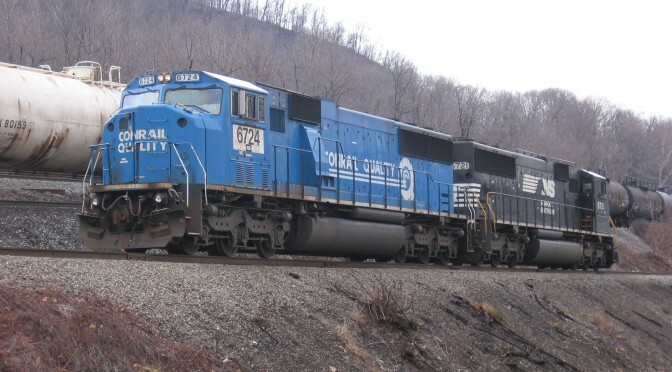 The big excitement at the 2013 CRHS BoD meeting was the appearance of a still-blue SD50 on the head of a slab train. I decided this was a perfect thing to catch on video. 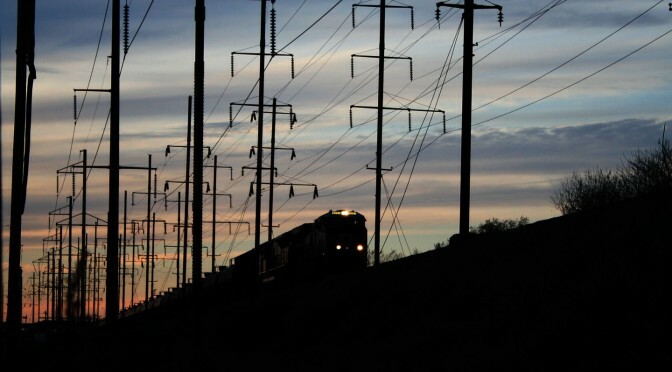 Philadelphia contains a tangle of rail lines, and a ton of Railroad history. These photos come from a one day trip to show some of my Baltimore and Harrisburg friends some of the great stuff Philly has to offer. 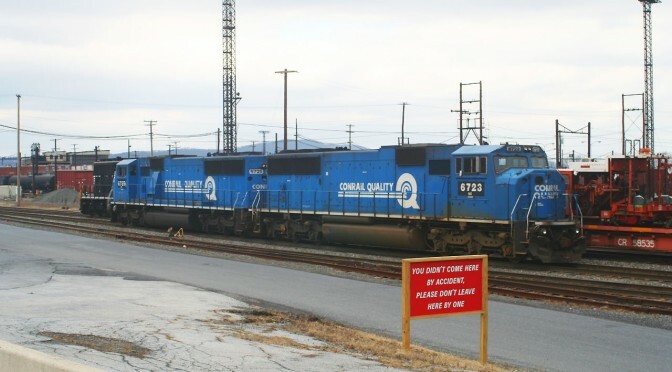 Ironically, we saw lots of things, but I don’t think we caught a single moving train all day. 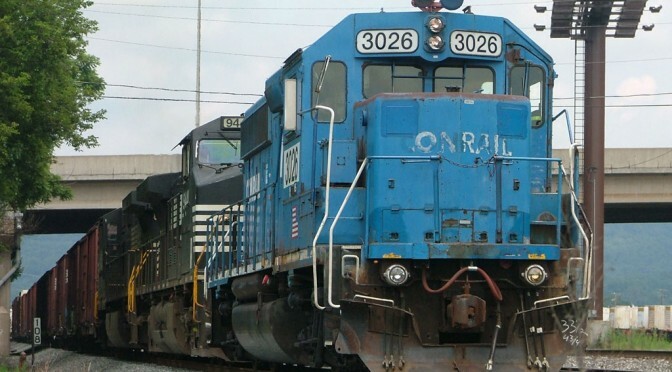 NS has a pool of former Conrail SD60Is assigned to coal trains for PP&L’s Strawberry Ridge plant. There was a time when they weren’t all wearing NS black, and that wasn’t actually that long ago. It was incredibly lucky catching a pair of blue ones together though, so they definitely warranted pulling over for. A few photos from a trip to Harrisburg in March 2009. 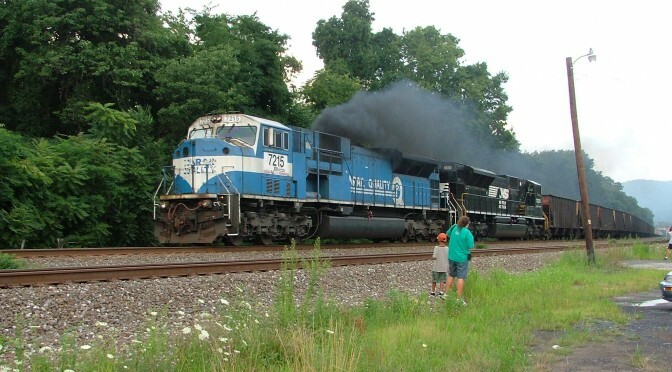 NS gave us quite a show during the August 2008 CRHS Rail-B-Q. 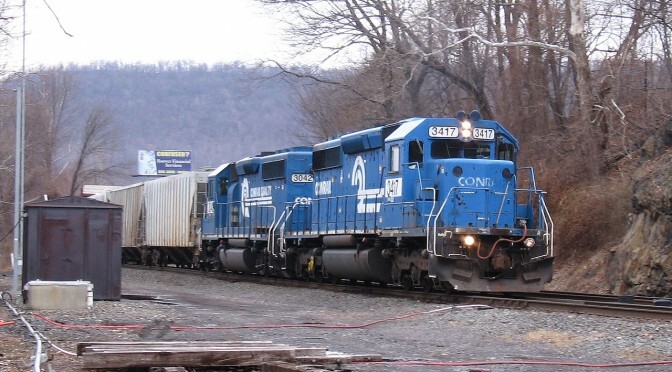 They sent us a couple of Conrail leaders, which meant we had to go lay chase. 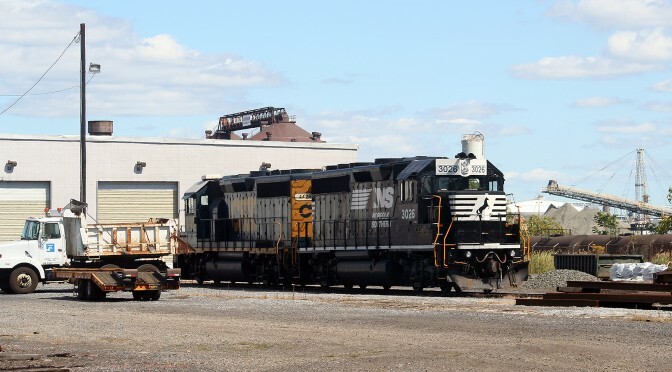 I was back in Harrisburg a second time in May, this time during the CRHS Rail-B-Q. 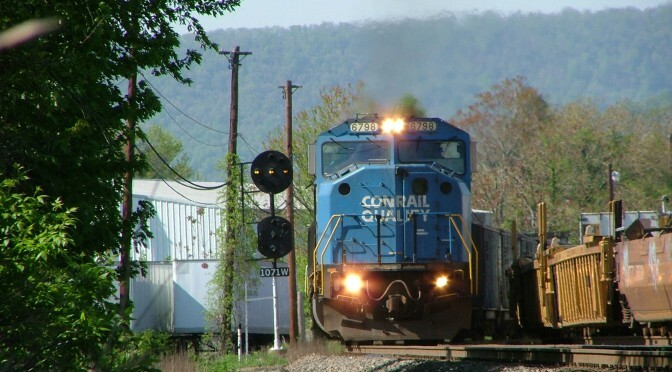 In 2008, we still saw lots of Conrail stuff too, making it an even better time. The 2008 found me in Harrisburg a lot. This was a productive day out trackside. 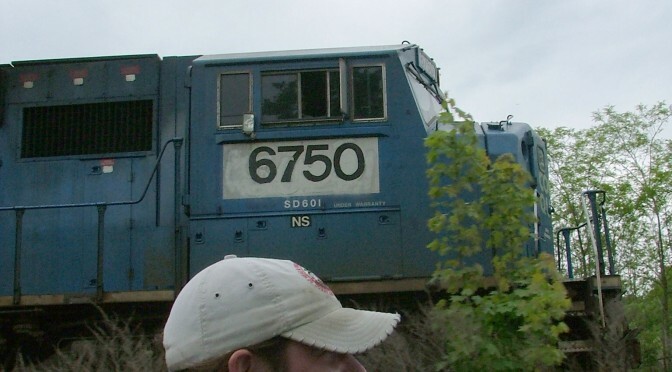 Back in 2008 it was still possible to see Conrail painted stuff on the point of trains. I was also becoming active in the CRHS, and these were both good reasons to head to Harrisburg PA for the day.